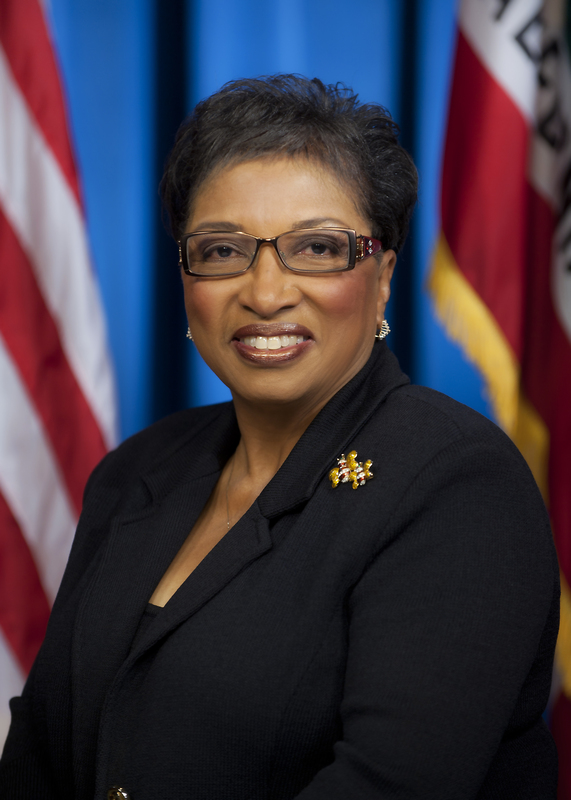 SAN BERNARDINO – Assemblymember Cheryl R. Brown (D-San Bernardino) invites the public to attend her District Office Open House on Friday, February 8 from 3:00pm to 7:00pm at her new office in downtown San Bernardino. The Open House will give the community an opportunity to meet Assemblymember Brown and her staff as well as ask questions and share concerns. Assemblymember Brown represents the 47th District, which includes Colton, Fontana, Grand Terrace, Rialto, San Bernardino, and the unincorporated communities of Bloomington and Muscoy. The District Office is located at 290 North “D” Street, Suite 903, San Bernardino, 92401. Light refreshments will be served. Please RSVP to Lisa.Blacksher@asm.ca.gov or call (909) 820-5008. This is a great opportunity for people from the community to make a face to face contact with your local legislator and bend her ear to issues in your neighborhood, city or regional issues.